The Hiroo Japanese Center was established on September 1, 1984 and is accredited by the Japanese Government. Since then the school has been admitting only students from U.S., Australia, New Zealand, Canada and European countries. Firstly Chinese and Korean people are familiar with Chinese characters, therefore students from other countries are handicapped if they study with Chinese and Korean people. Secondly the grammar of the Korean and some other Asian language is quite similar to Japanese. 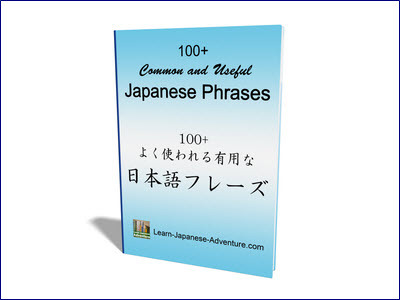 Therefore those people can easily and quickly master Japanese. On the other hand, Western people are required to spend much more time studying the Japanese language. (2) All classes are limited to 5 students. Dear future students! 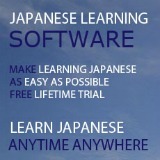 If you seriously want to learn Japanese, we recommend that you join our language programs. Because the number of students per class is limited to five, and the relationship between students and teachers is friendly and equal. Our guiding principle is like coaching an athlete. We would like students to improve their language skills so we advise them from various angles with exhaustive and painstaking effort. Hello friends! 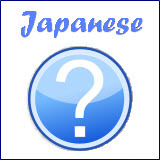 We enjoy learning Japanese with friendly teachers at HJC. It will be worthwhile for you to study here since not only are there good teachers but also because of the uniqueness of teaching methods.